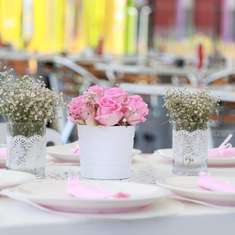 Selected as Party of the Day on August 24th! 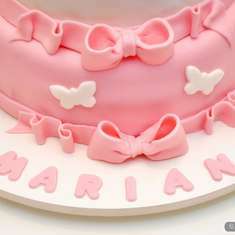 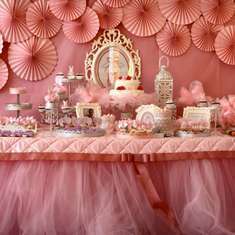 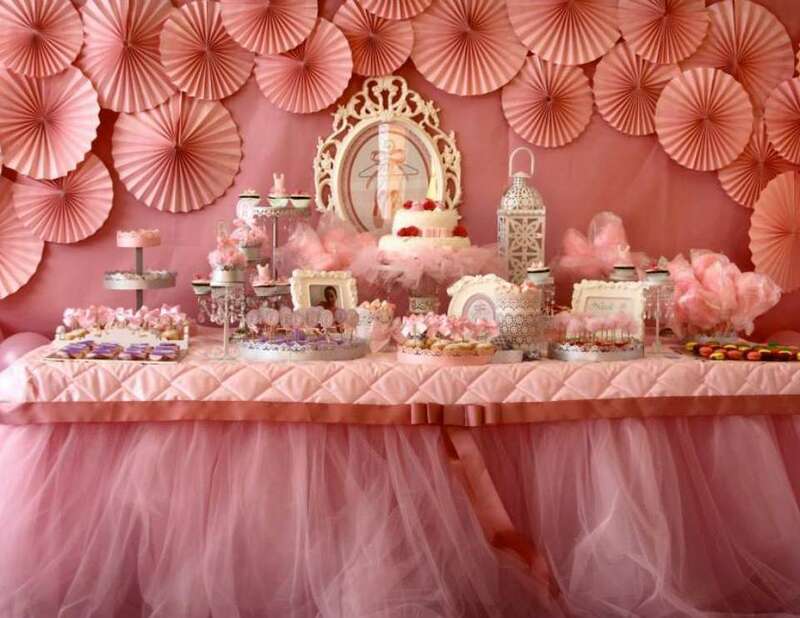 Beautiful Ballerina party design, details full and great taste. 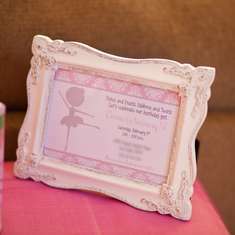 Ballerina: Twirling, Dancing and Having Fun!